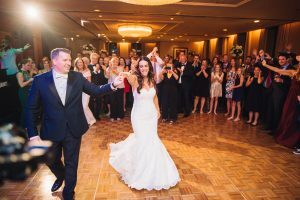 Gina and Luka had their wedding at their amazing wedding at the Aon Grand Ballroom at Navy Pier. It was INCREDIBLE and we were there to create an awesome Coverage Film for them. Congrats to Gina and Luka, we wish them many wonderful years together! Cheers! Pam and Adam live in Chicago but were married in Waukesha, WI. We traveled out there for their wonderful wedding. 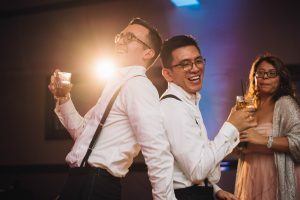 They exchanged beautiful vows and danced the night away. Cheers to them. Here’s their Clean Cut Film. Meredith and Ryan had an incredible wedding at the Mid America Club in Downtown Chicago. We were there to create an intimate cinematic wedding film. From the toasts to the dances, everything was wonderful and meaningful. This is the clean cut film from their wonderful wedding! Meredith and Ryan had an incredible wedding at the Mid America Club in Downtown Chicago. We were there to create an intimate cinematic wedding film. From the toasts to the dances, everything was wonderful and meaningful. Cheers to the happy couple! Salvio and Matt had an incredible and intimate wedding at the Anderson Japanese Gardens in Rockford, IL. 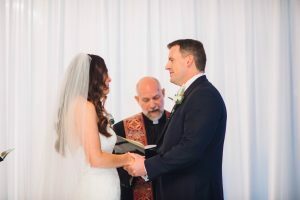 Their vows were beautiful with a killer party that followed! We’re excited to share with you their highlight film! Cheers and Congrats! !